Our digital literacy lab in the basement of the Community Resource Center and is open to all ages. 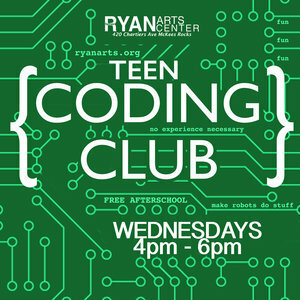 We will offer workshops for adults as well as youth coding clubs and more. These workshops are designed to help local residents become up to date and abreast of current computer programs.